Boost it!! Then when it blows swap it! ha ha i was actually thinking the same thing. i have a spare t25 off an sr20 from my teg. has anyone on here ever built a 4g54? as soon as i get my camera to work il post pics. 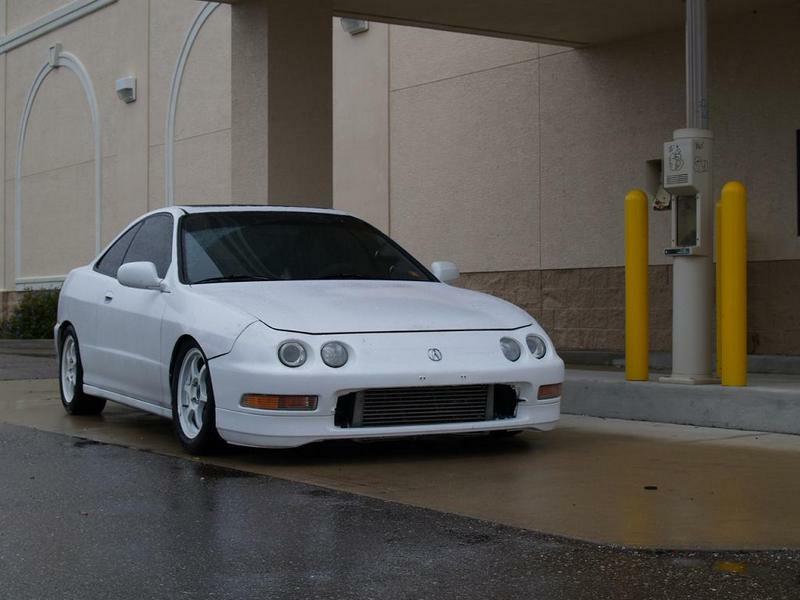 i finally just said ---- it and used my sd card but here are a few shots of the teg. i dont have any of the truck yet. Quick Reply: mini truck questions.